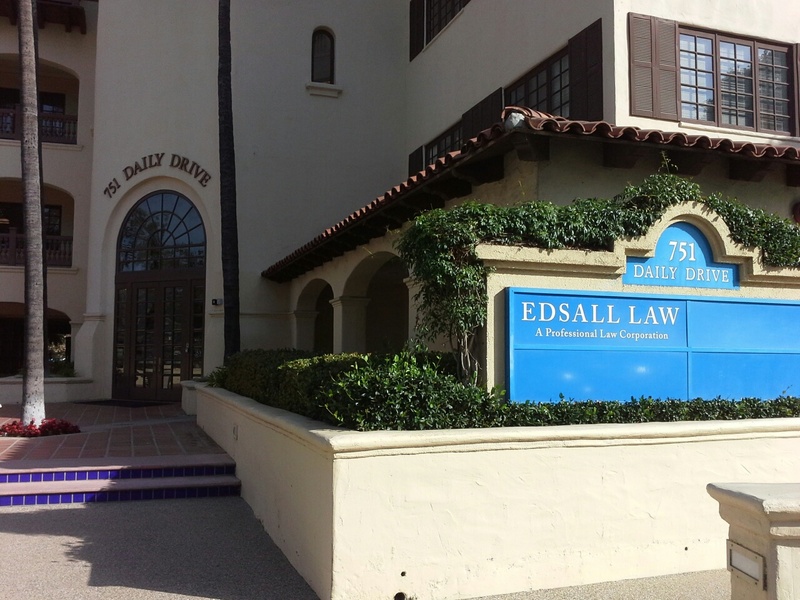 Our law firm has provided first-rate legal services to the residents of Camarillo, California for over twenty-five years. 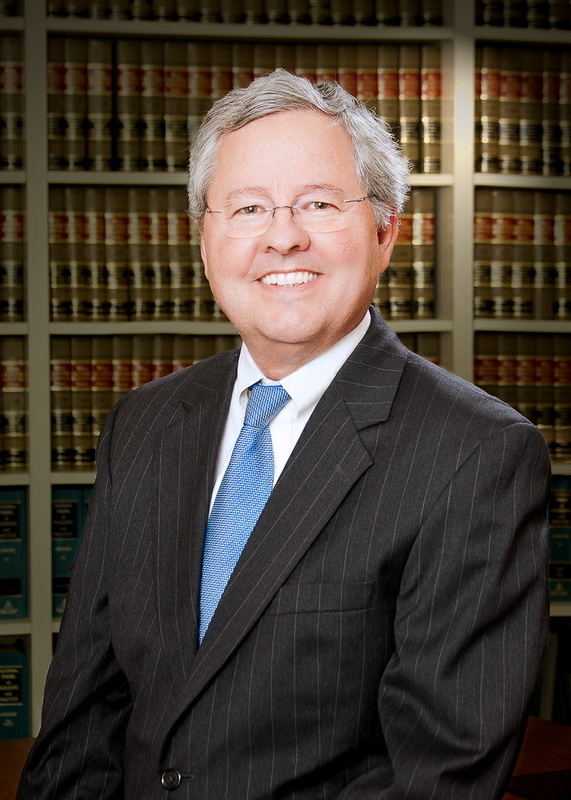 Specializing in elder law, estate planning and probate law, and business representation, our attorneys have gained recognition for their outstanding knowledge of legal issues and their commitment to clients. 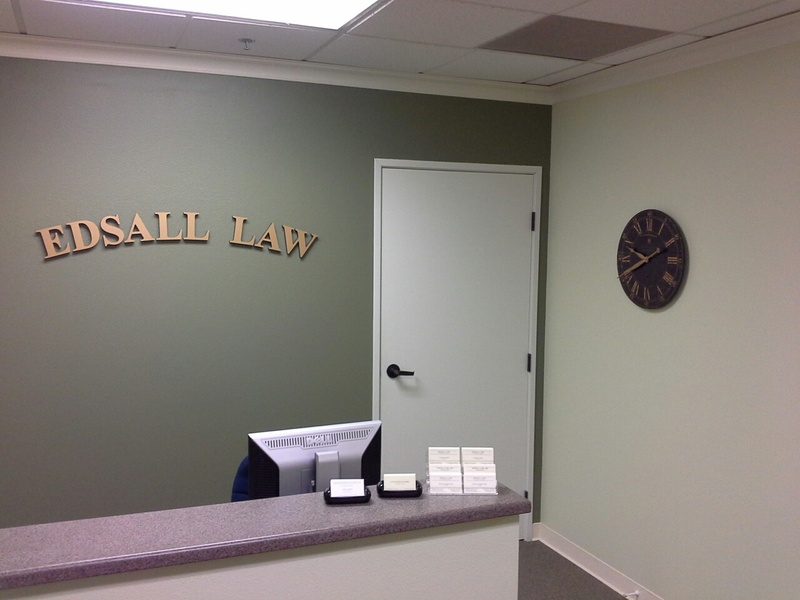 Our lawyers strive to understand the situation and particular needs of each client by maintaining an open and effective line of communication. 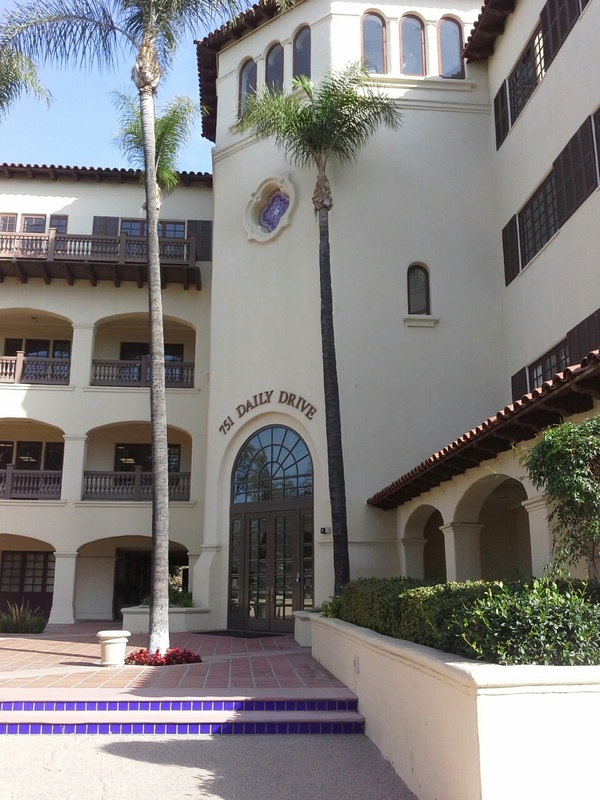 We pride ourselves on being available to our clients and responding to their needs in a timely manner. 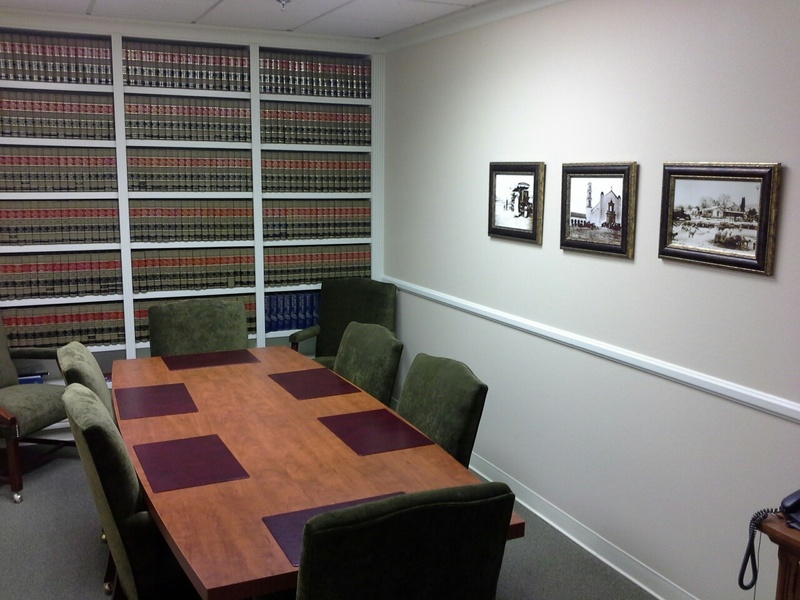 If you need a pro-active solution to your legal problems, you have come to the right firm. Contact us today! 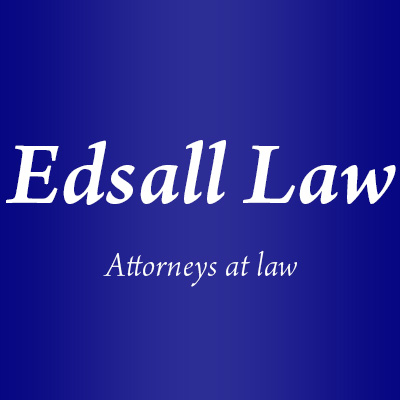 Currently there are no reviews for ' Edsall Law '.